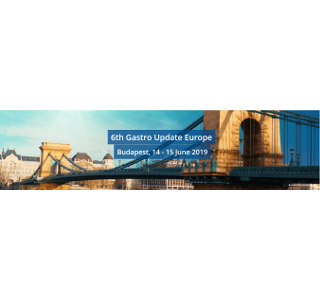 We are pleased to announce the launch of Rhinosectan® in its first market, Spain. 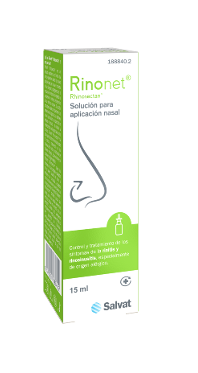 The product is commercialized under the brand Rinonet/Rhinosectan®, is distributed by Laboratorios SALVAT S.A.and has been available as 15 ml solution for intranasal application in pharmacies across Spain since May. 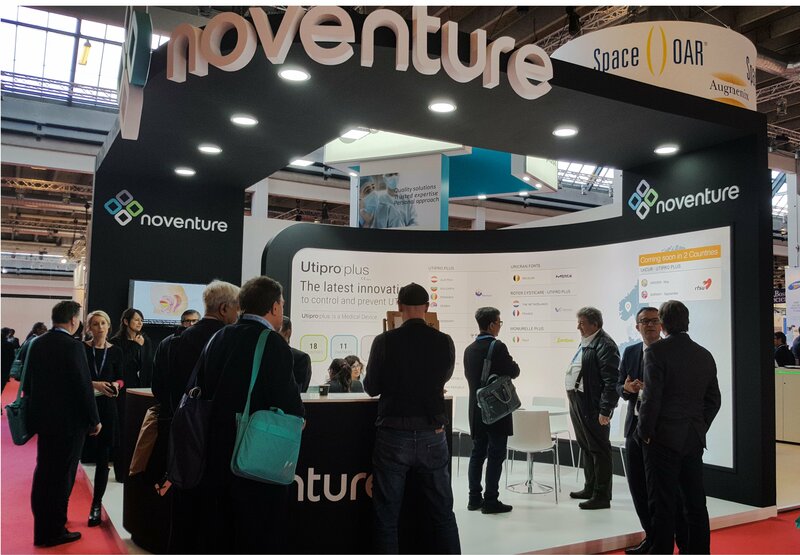 For the third consecutive year, Noventure has participated in the annual congress of the EAU - European Association of Urology that took place in Copenhagen 17th – 19th March 2018 with about 11,000 participants, coming from 123 countries all over the world. 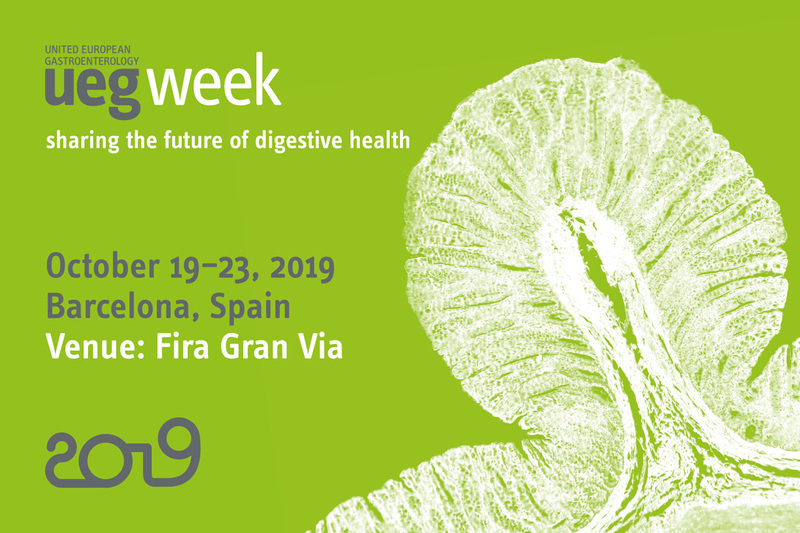 During the Congress 273 scientific sessions included 2,656 presentations of cutting-edge urological updates presented by 1,830 international experts. 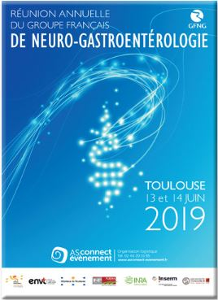 Noventure participated in this congress with a 28 m2 stand to assess its presence in the urology field thanks to its medical device UTIPRO PLUS intended to control and prevent uncomplicated UTIs. Thorpe KE, Joski P, Johnston KJ. Kenneth Thorpe, from Emery University in Atlanta, and his colleagues found in a study carried out in the USA, that while the overall number of bacterial infections remained relatively constant between 2002 and 2014, rising from 13.5 million to 14.3 million annually, the proportion that were antibiotic-resistant rose dramatically, from 5.2% to 11.0%. 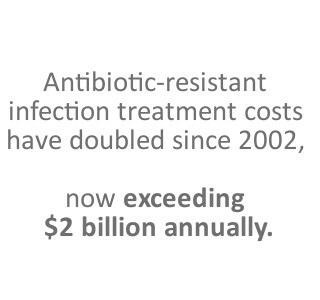 Patients with antibiotic-resistant infections had spending for bacterial infection that was 165 percent higher than spending by patients without such infections. Sixty-one percent of antibiotic-resistant infections were associated with urinary tract infections. 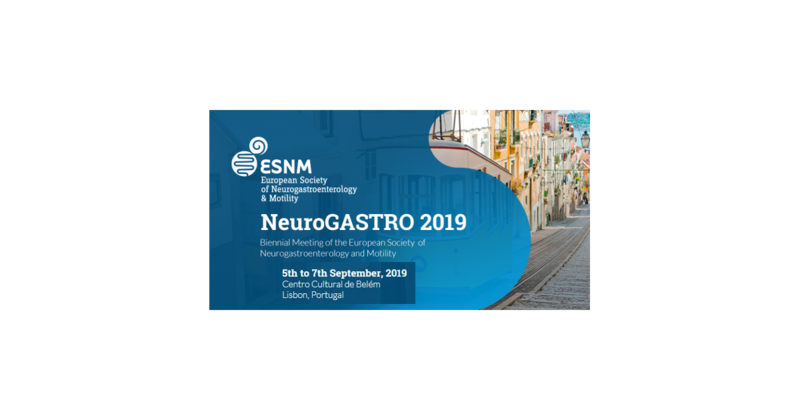 Their conclusion is that the direct costs and the mortality and morbidity attributable to antibiotic-resistant infections make a compelling case for urgent action by national and international policy makers.